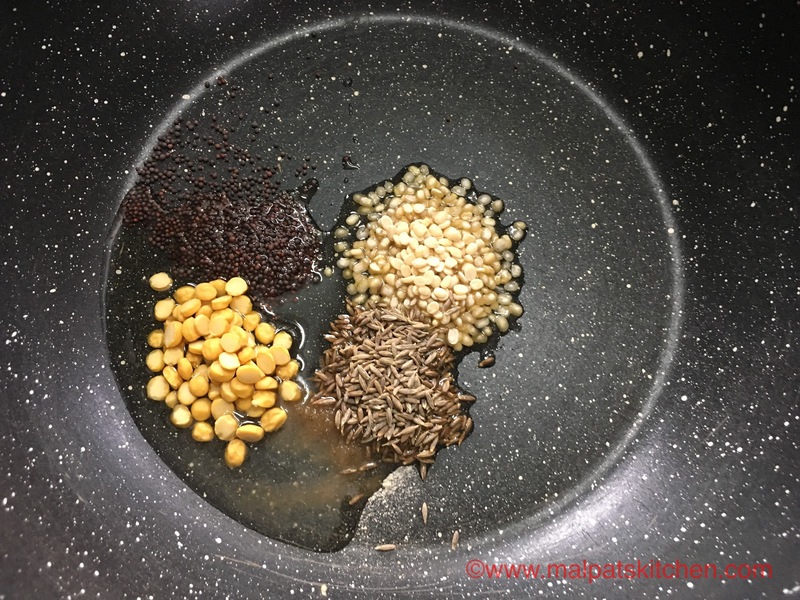 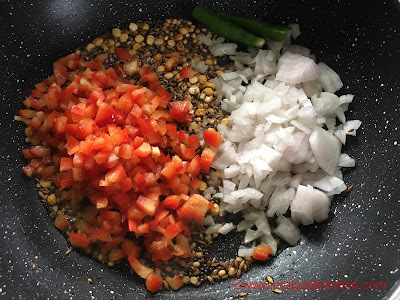 Onion Sevai, Urad dhal Sevai, Tamarind Sevai, Vegetable-dhal sevai, Curry-Coriander leaves Sevai, Lemon Sevai, Coconut sevai and Sesame seeds jaggery sevai. Tomatoes reduce heart disease, are rich in minerals and vitamins, they naturally enhance flavor, dense in phyto nutrients, improve digestion, prevent constipation, prevent kidney and gall bladder stones, take care of skin health and the lustre of hair, reduce blood clot risks, protect vision and degenarative eye disease, prevent stroke, and last but not the least, prevent prostrate and breast cancer. 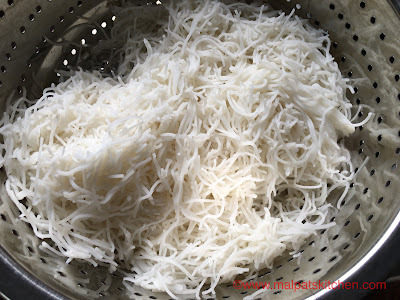 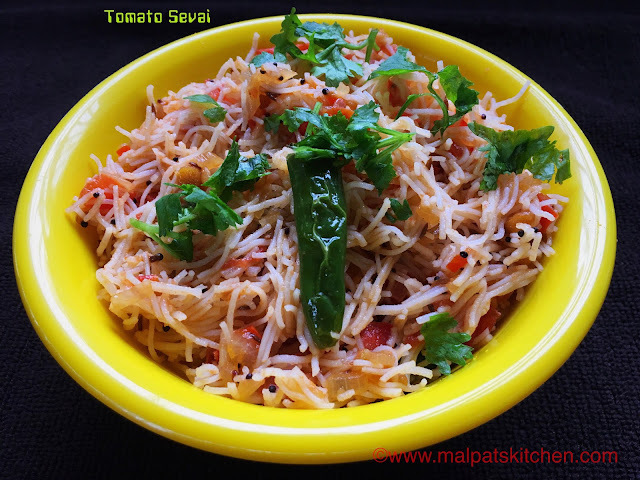 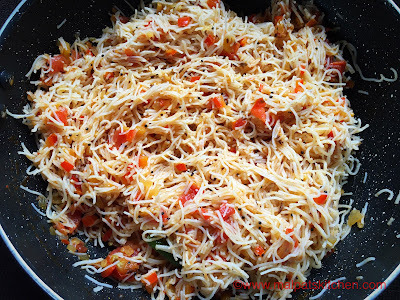 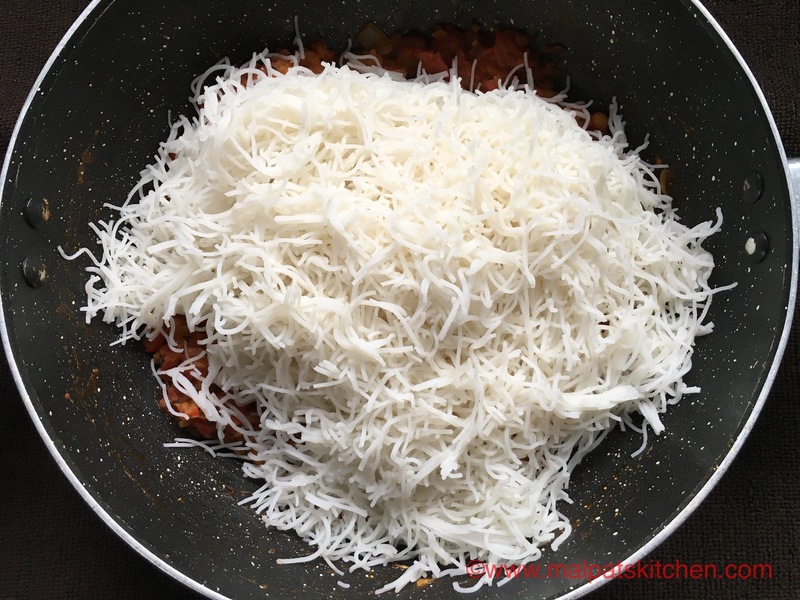 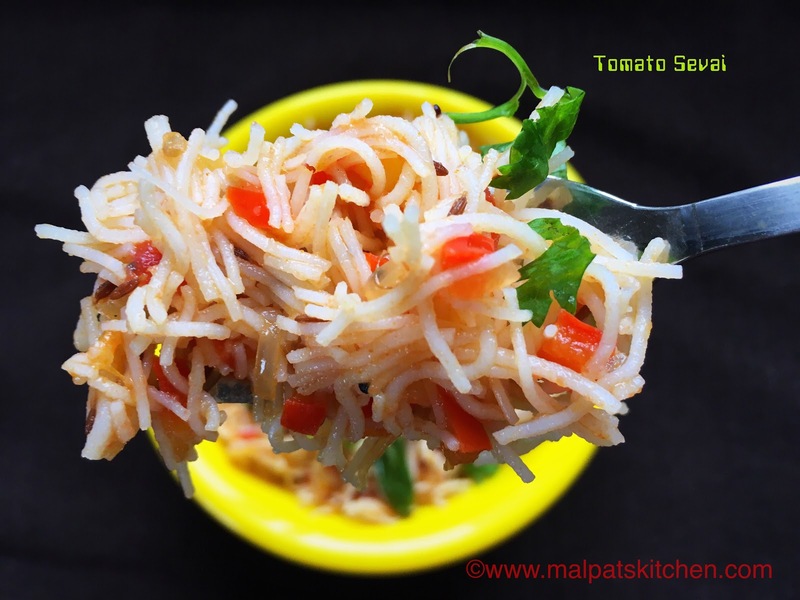 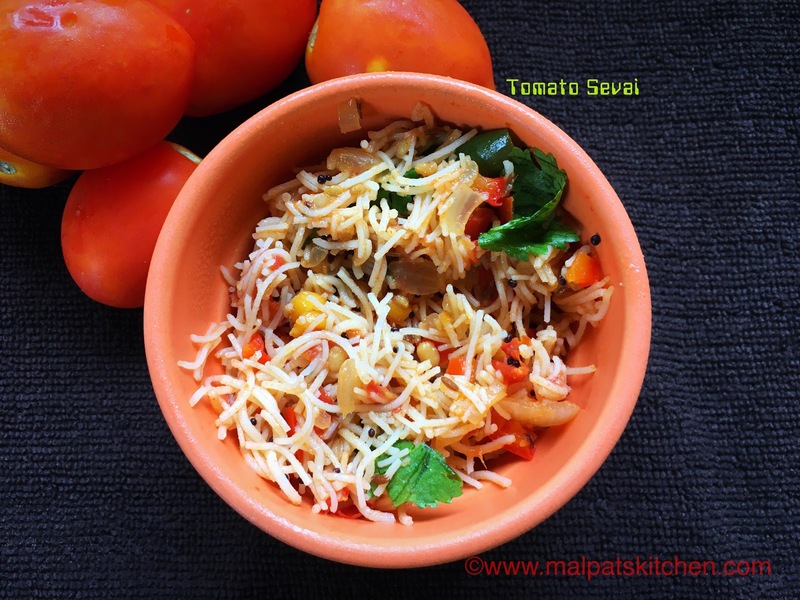 While coconut and lemon sevai are considered to be very tradiotional ones, this is a kind of Sevai, which is different in taste, and I am sharing the great recipe. 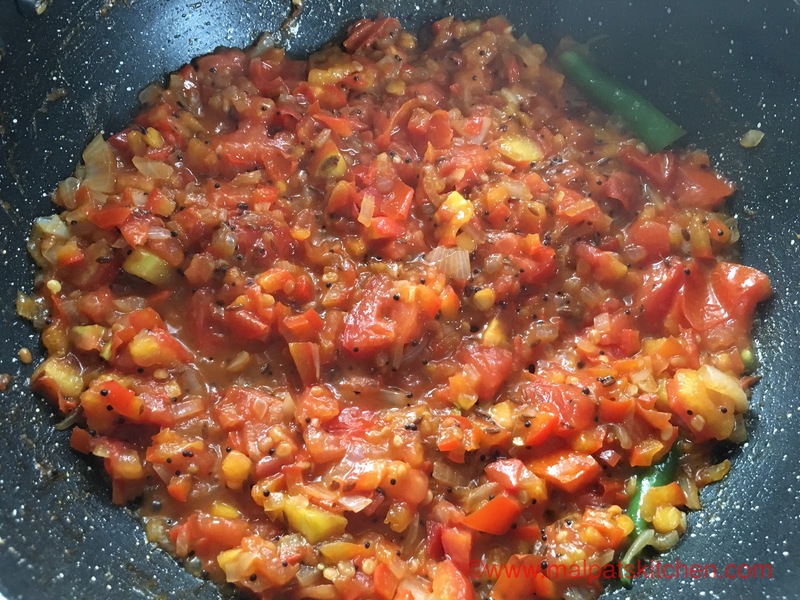 Wait till the tomatoes turn mushy. 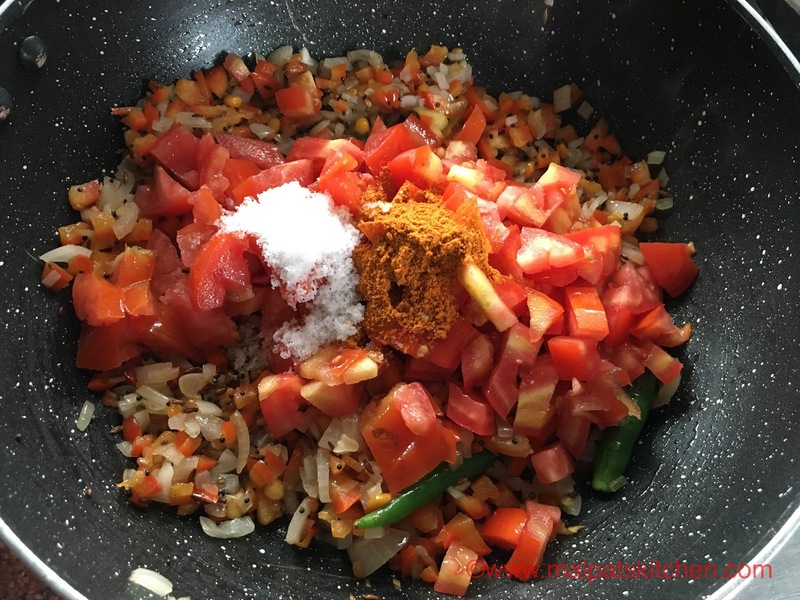 Switch off and let it cool down. 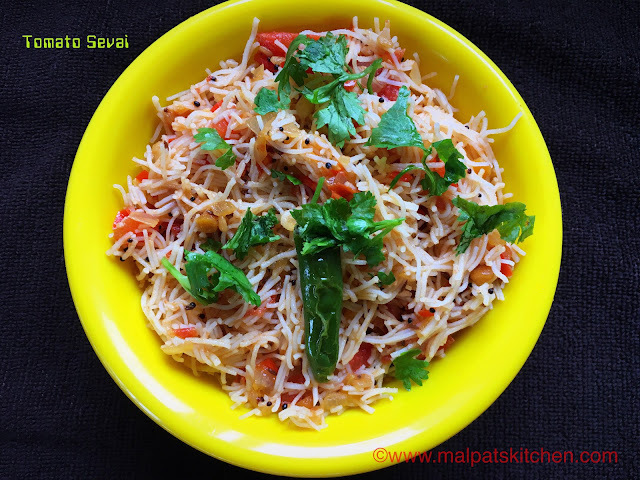 Now, add the sevai, which would have cooled down by now. *If you want it to be spicier, add 1-2 more green chillies.